The use of mobile devices like tablets and laptops in the workplace growing, this has had a major impact on workplace ergonomics, most notably, how we position our bodies in relation to whatever device we are using. So, what’s the answer? Is there a right or wrong way of sitting at work or how to adjust your office chair? And if so, what is it? The answer is yes and when we worked with leading tech company Criteo to supply 1,000 office chairs, we created this short video on how to adjust your office chair, showing staff how to properly use their new chair. 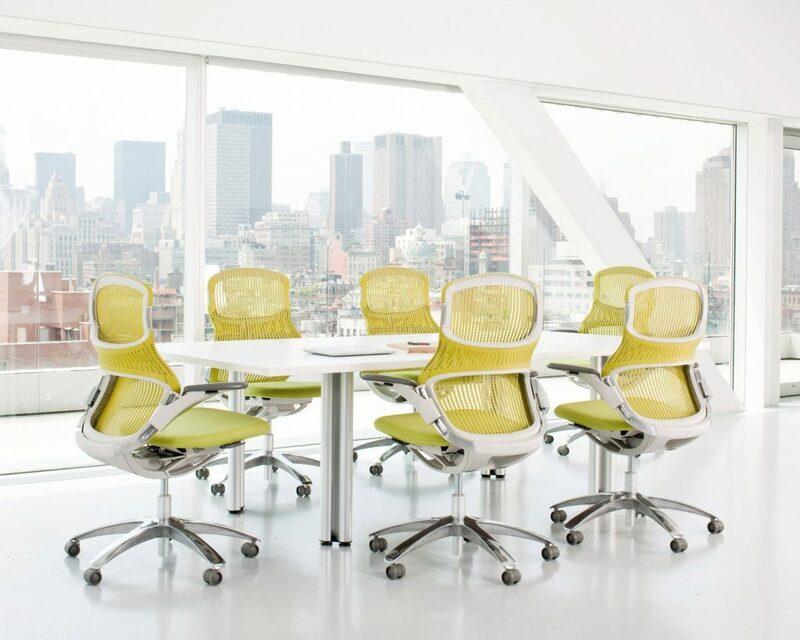 That’s it; you should now be sitting pretty in your new office chair.